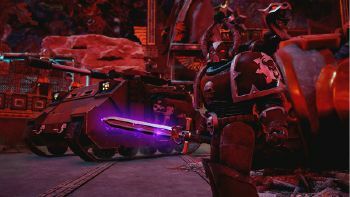 Welcome to the Warhammer 40k Eternal Crusade Wiki. 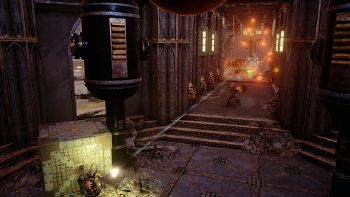 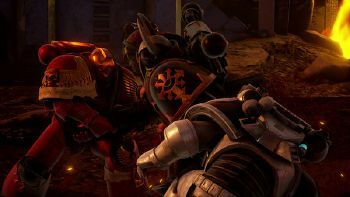 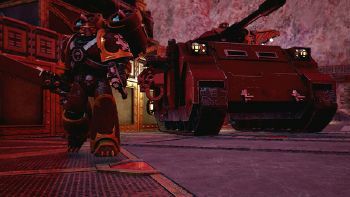 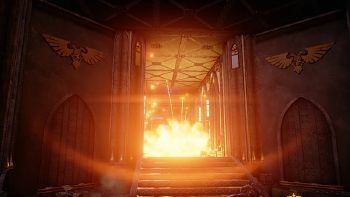 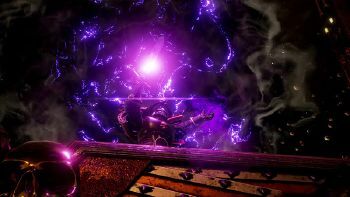 The Warhammer 40k Eternal Crusade reference written and maintained by the players. We are currently maintaining 472 pages (172 articles). 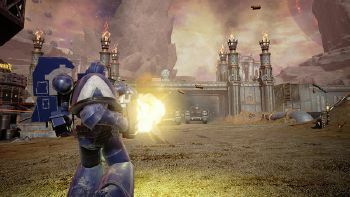 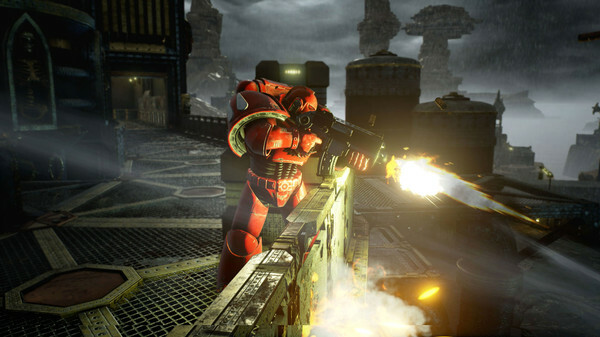 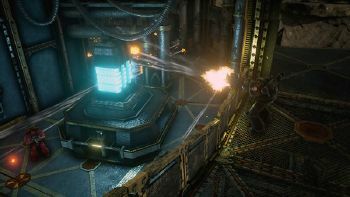 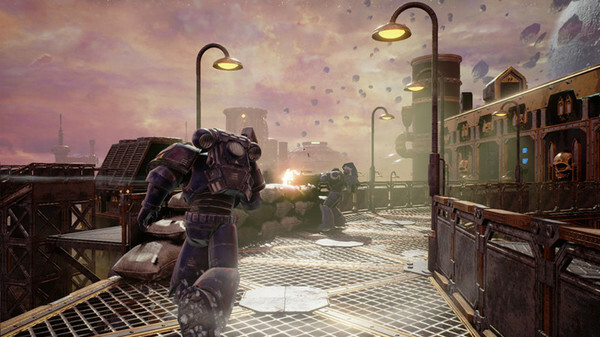 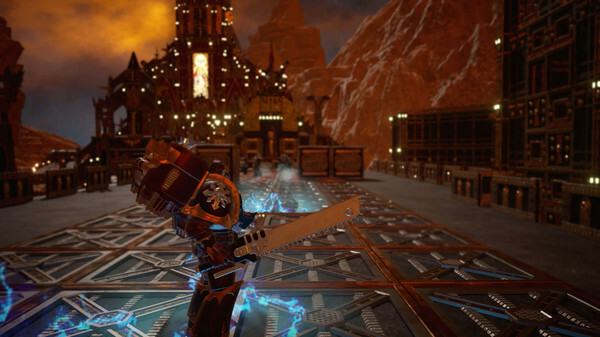 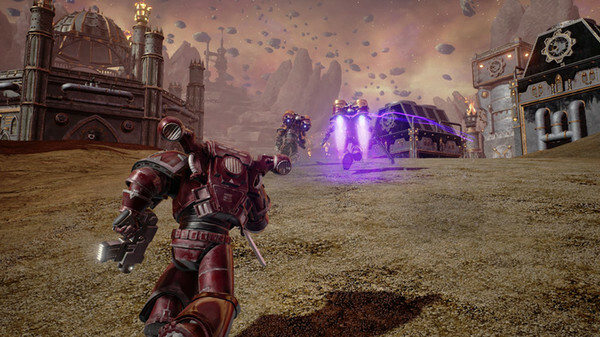 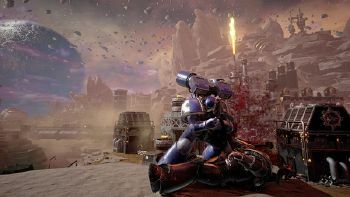 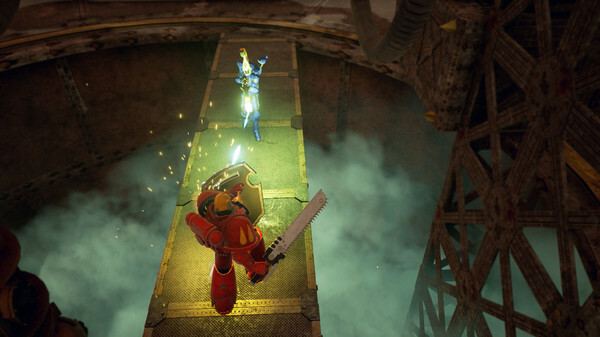 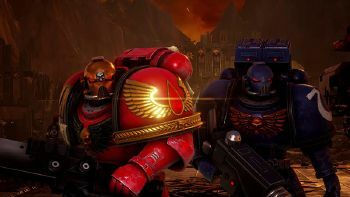 Warhammer 40k: Eternal Crusade is a next-generation massively multiplayer online game set in the Warhammer Universe. 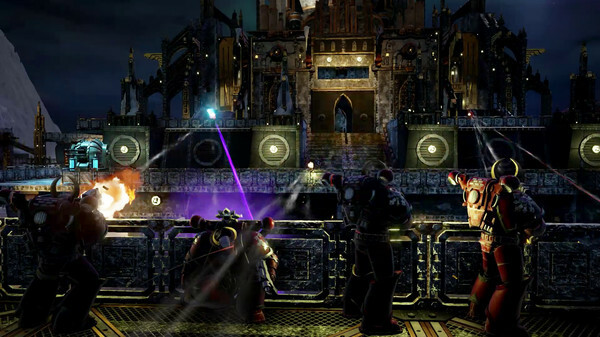 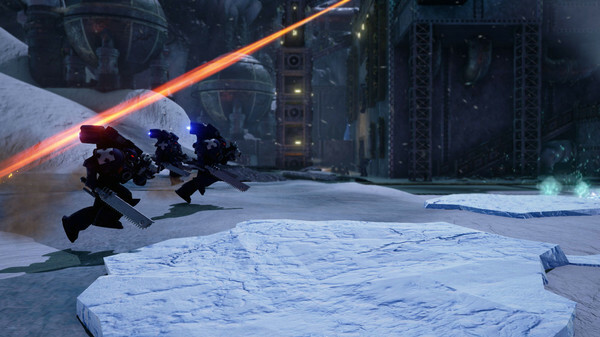 The game is a hybrid subscription and free-to-play title, with Orkz as the only free race. 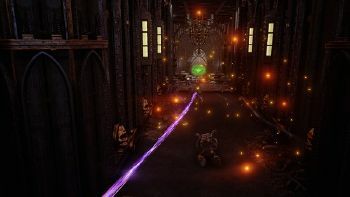 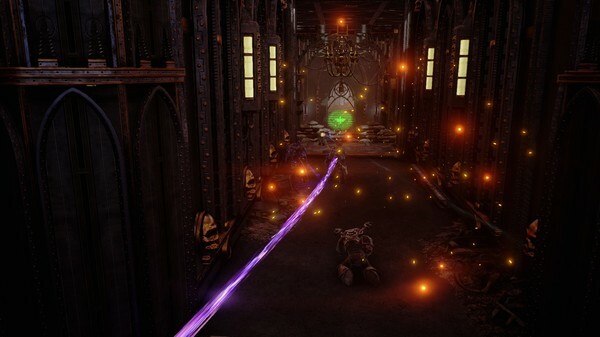 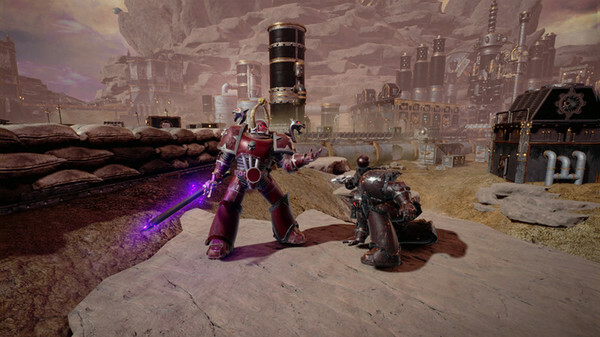 Eternal Crusade will not feature fetch quests, NPC grinding, or low-level tutorials - as soon as the player starts the game, objectives are given from players who have already moved up the foodchain to positions of power and responsibility. 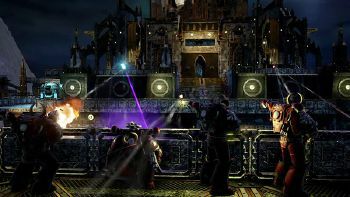 Remember, this wiki would be nothing without contributions from people like you! 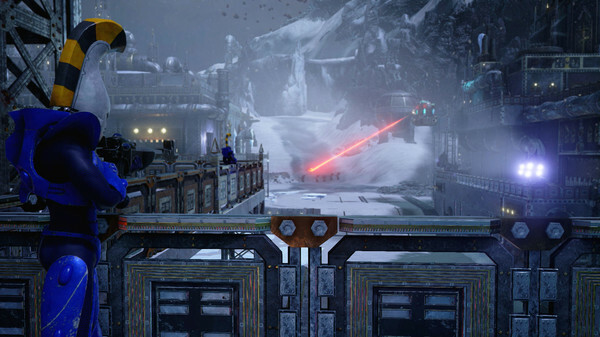 This page was last edited on 6 September 2016, at 17:38.